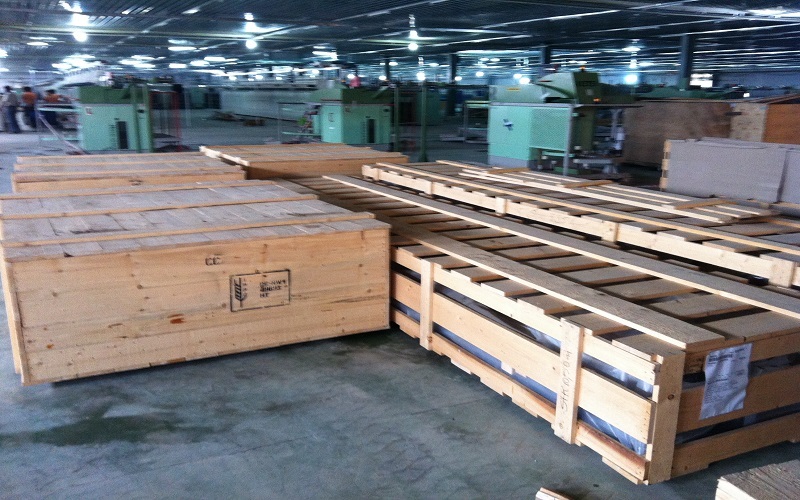 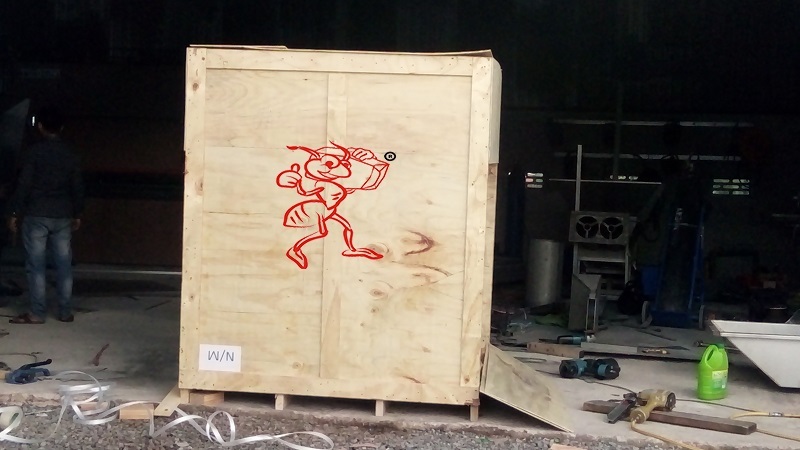 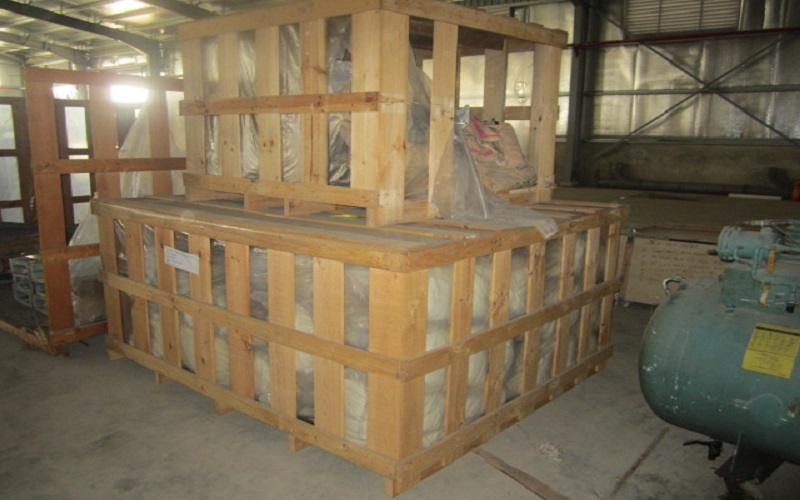 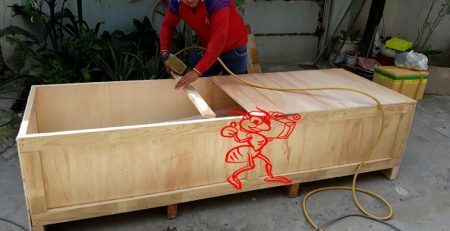 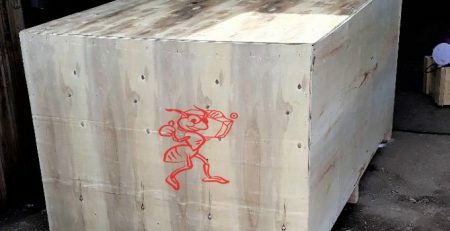 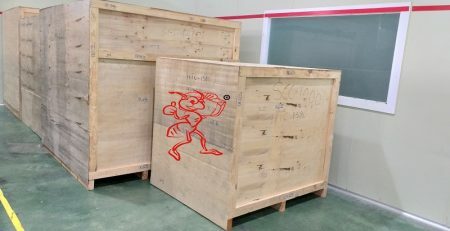 RED ANT specializes in providing all kinds of wooden crates, high quality, large quantity, fast delivery. 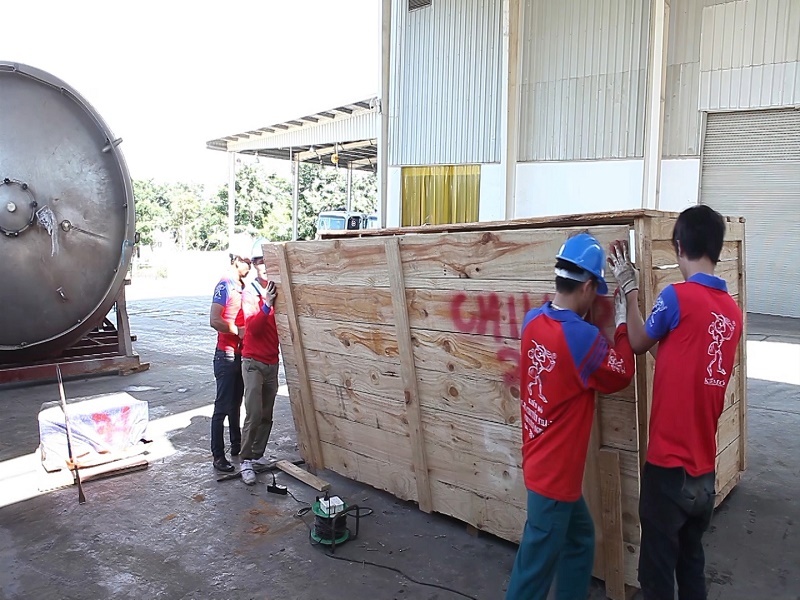 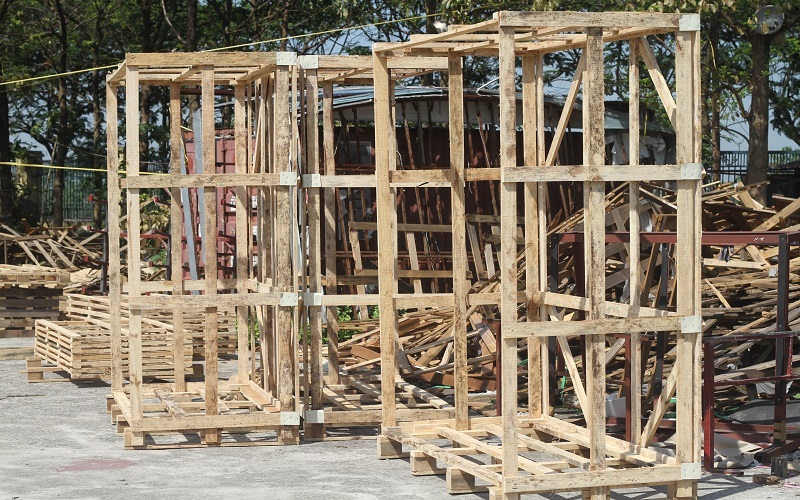 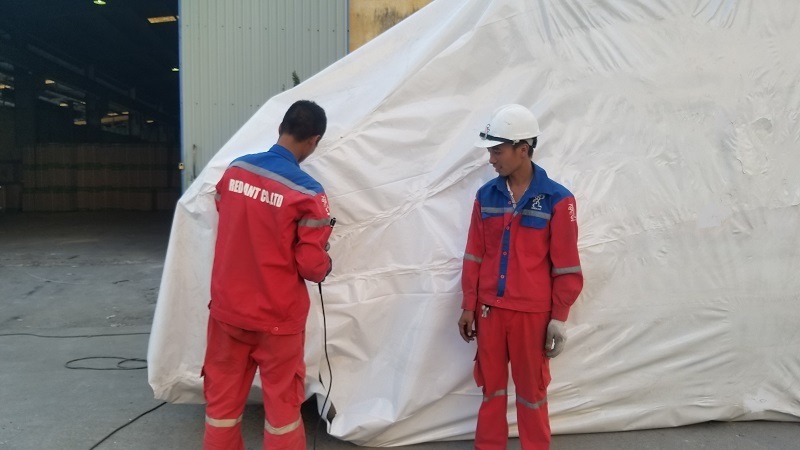 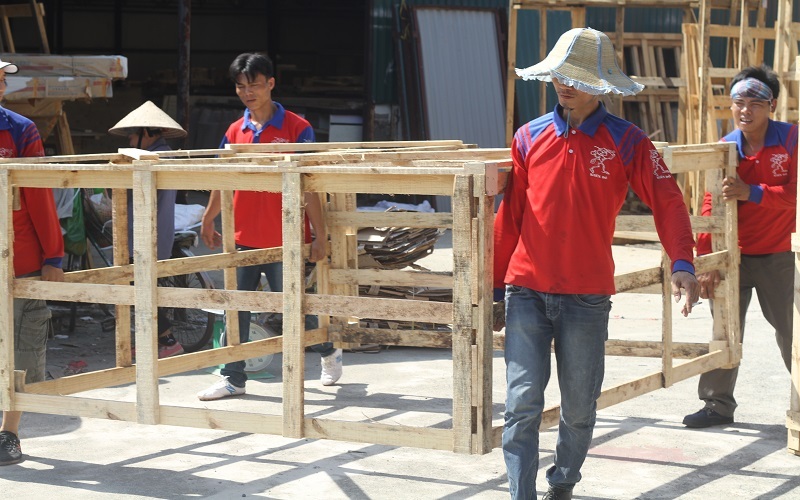 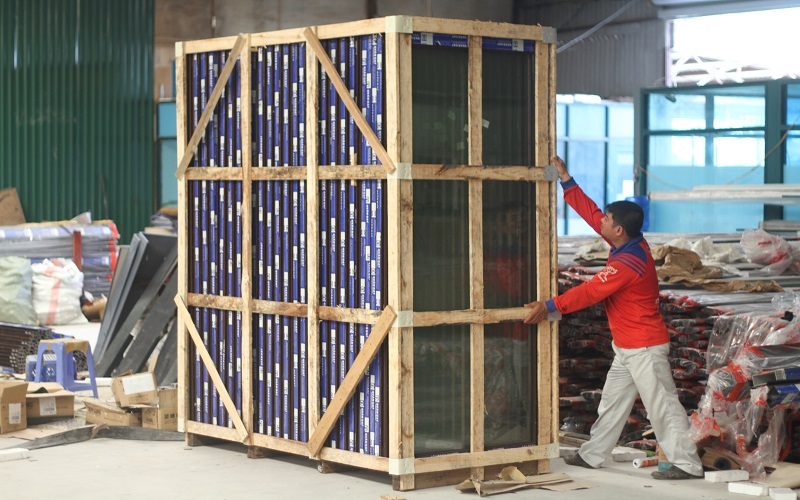 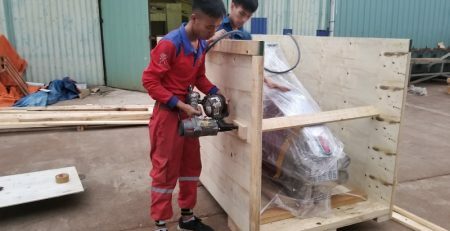 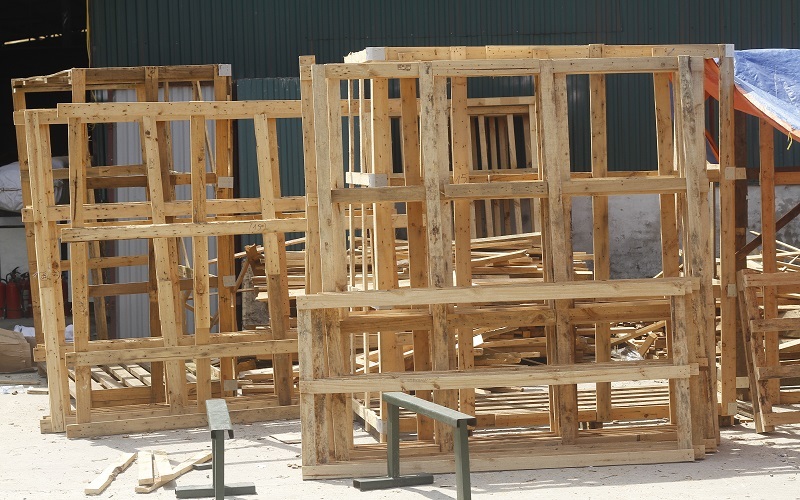 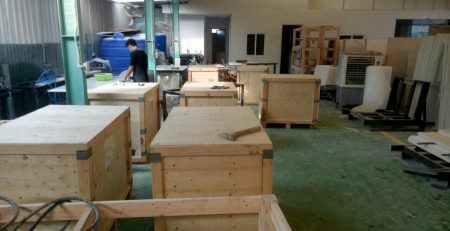 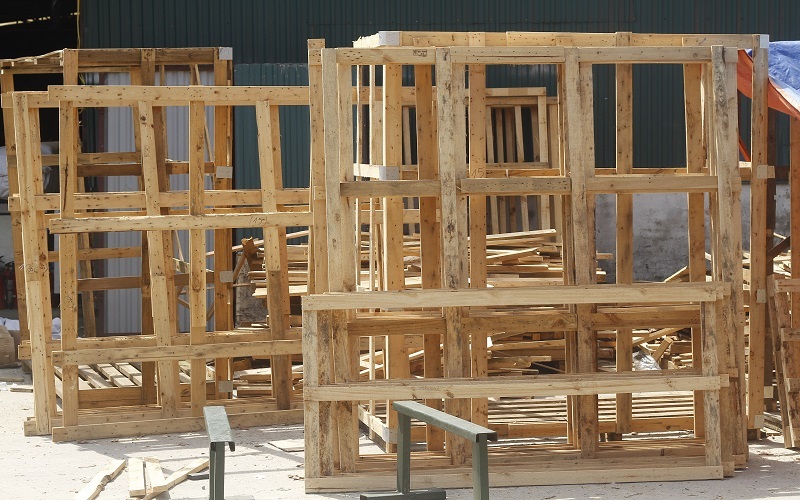 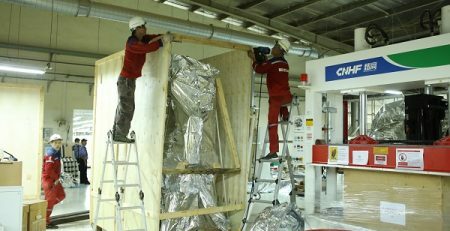 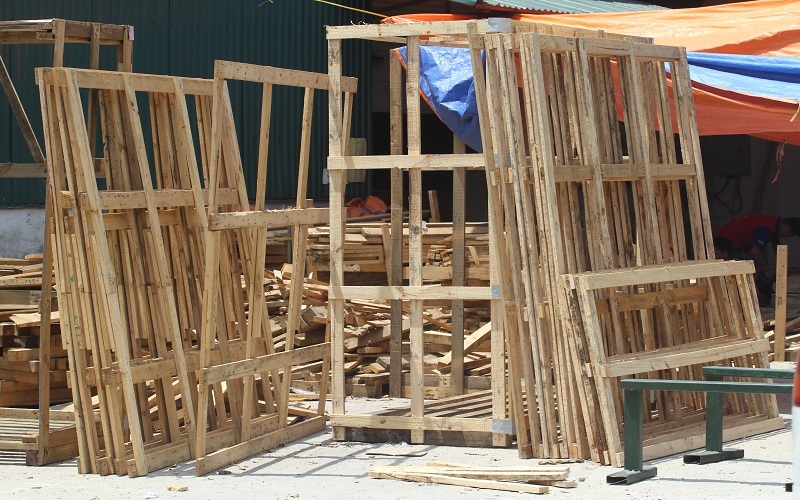 Pick up wooden crates according to your order, according to your requirements, to comply with international standards to ensure certainty and durability. 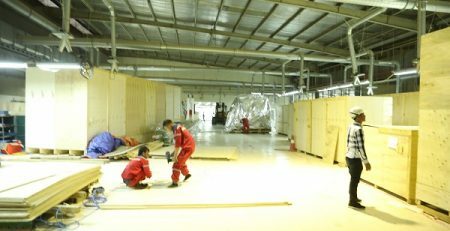 If you have a need to use the bin for your business and are wondering to find a solution to this problem. 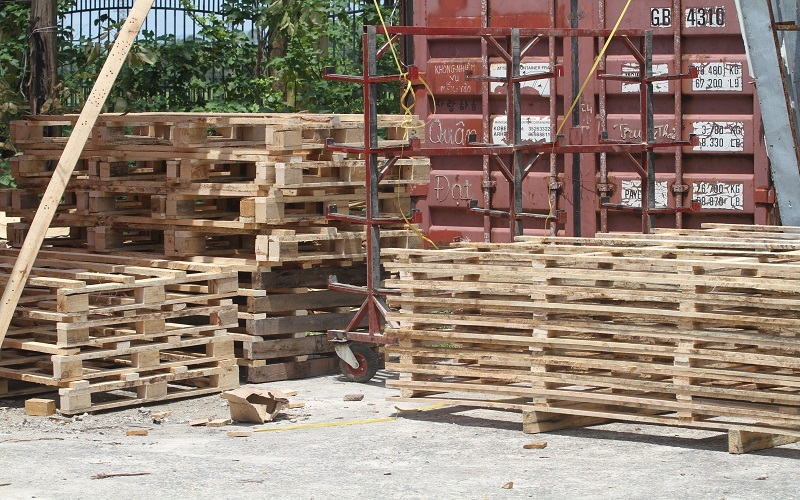 You just pick up the phone call 024.3576.3567 to get answers to all the questions.